I'm not gonna lie, January was a big month for rejections, but just like in life, I have to remind myself that it's all part of the process. With that said, it was nice to receive a good news email yesterday: "We would like to congratulate you and your film, Chill, as it is one of the official selected films for this year's festival!" Yay! 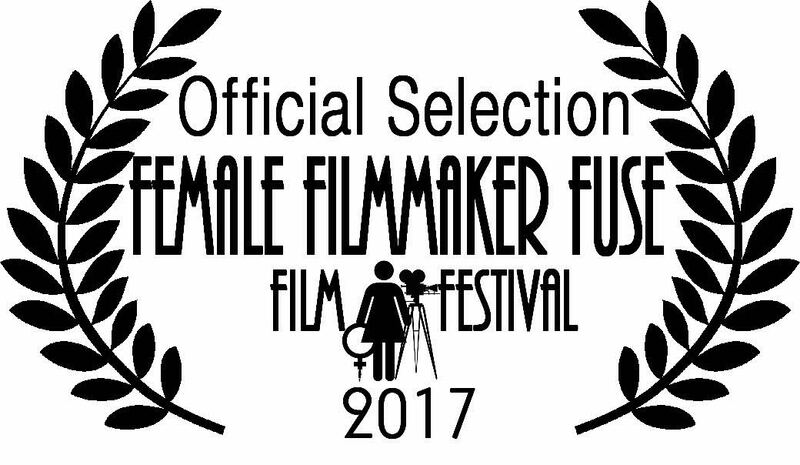 Congrats to all the filmmakers!